There should be no doubt that the libraries of today are very different from the libraries of yesteryear. Everywhere we look technology is being integrated - from online periodicals to self checkouts. If the library is to stay relevant, it has to reach customers with formats they have grown accustomed to. While the library is definitely still associated with the printed word, there is an obvious surge in computer usage. 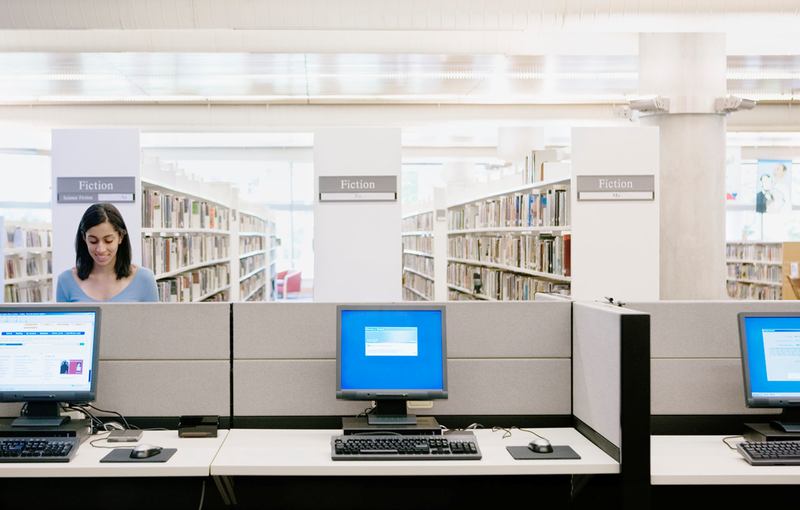 The onslaught of eBooks and other digital media has definitely kept library organizations on their toes in order to meet customer demand. But what good is having the technology if the IT staff are the only ones who know how to use it. Technologically savvy is a term I've been hearing thrown around a lot these days and, while the correct term is digital literacy, the concept is the same. 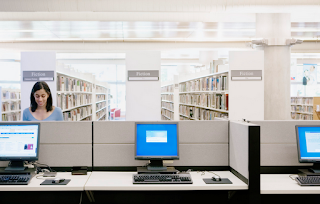 Libraries are looking for staffers who know their digital stuff. And what about the rest of us? An entire year's worth of training could be done from a detailed Core Competencies list, but asking staff to indicate which topics they don't understand or would like refreshers on is a good way to start. Just as I mentioned in my post Understanding The Need, asking what is needed will ensure that the training is relevant and well received. The idea behind the technology training is to ensure that all staff are equipped to handle every customer's question without having to rely on John or Jane. Perhaps John or Jane would even like to do some of these trainings . . . but I'll save that for another post.